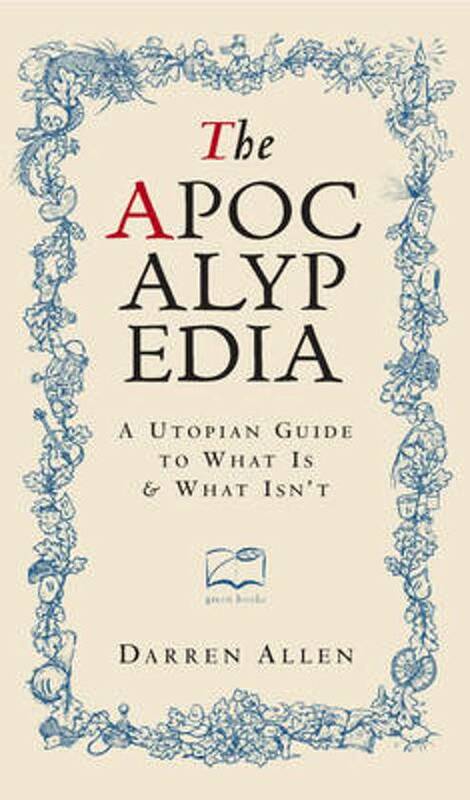 The Apocalypedia is a countercultural A-Z that pokes fun at modern society, through a friendly but deeply revolutionary collection of flash-essays and comic vignettes, presenting an apocalyptically optimistic way of understanding and living in a civilisation that is in rapid and terminal decline. Looking at a combination of common value-charged words and new words invented as observations of common experience, it is a comic revelation of the lunatic twists and turns that ordinary consciousness makes throughout the day. A delightful gift book for the radically-minded, the book is an entertaining satire of modern culture, looking at everything from romantic relationships, to psychology, religion, language, history and more.